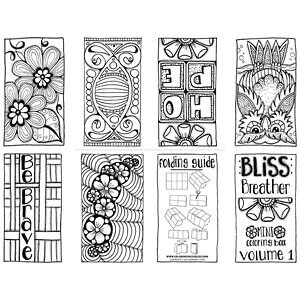 Download, print, fold and take with you anywhere you go–”Bliss Breathers” are my new mini coloring books that are designed for those times when you have a few minutes and just need to relax and take a breather. 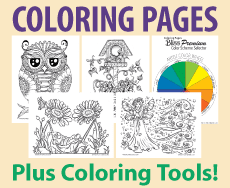 Volume 1 has 6 unique drawings that were drawn specifically as a mini coloring page with perfectly sized details. There’s an owl, the words “hope” and “be brave”, and some pretty flowers. 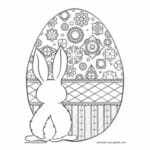 So next time you’re sitting at the doctor’s office, waiting for your turn at the salon, or getting your oil changed, pull out this little coloring book and pass the time in blissful joy. 😉 And be sure to let me know in the comments below what you think of this new small coloring book! 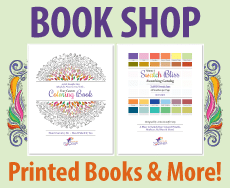 Be sure to check out my Premium Mini Coloring Books! You’re welcome Barbara! I’m so glad you like it. 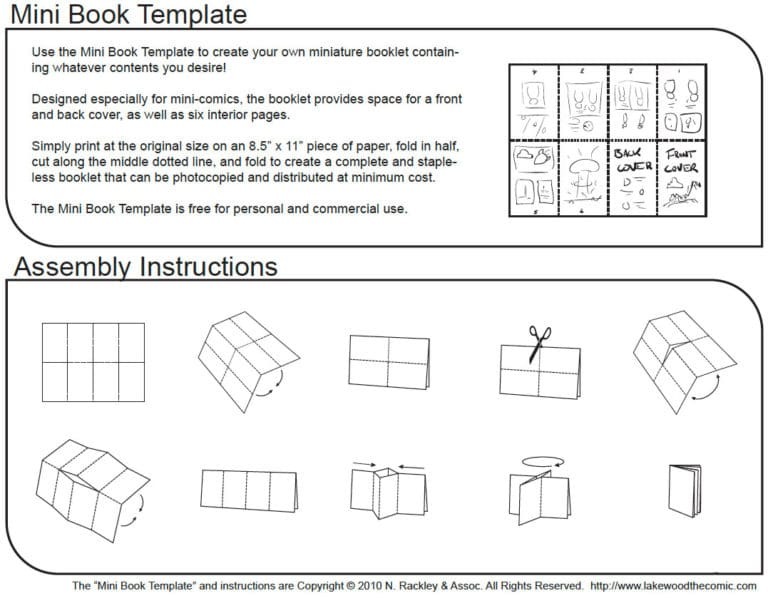 I learned how to make these little books many years ago. The folding method is one that can be used in many ways. Giving a folded book to a teenager as a place to write important things that parents need to know works great, especially for boys who only carry things in their pocket. I love the mini coloring book! Thsnk ypu very much!!! As soon as I get back home, I’m going to check into getting the premium acct so that I can print all of the mini coloring books. 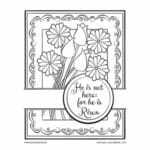 If it’s ok, I’d really like to make one for those who helped me launch the weekly coloring group (18 ppl) at church, as a thank you for helping to make it successful. Some weren’t very interested in coloring when we started, but came & colored anyway to support our effort. I love your YouTube site. 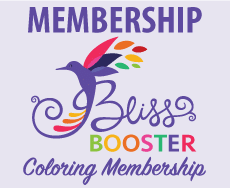 I let my coloring club group about it. You offer a lot of good information. I think the mini coloring book is absolutely genius. Thank you for sharing with us! I love your drawings. Thanks for allowing me to join. Love it. Your videos are awesome, as well. These are lovely pieces of art which anyone would love to work on. Many thanks for the gift; I’ll keep downloading each day. Cute mini book. I may laminate on card stock and use for bookmarks. Just ran across your tutorials! I really like your style of teaching. I went to the link and smiled all the way to check-out. Very excited about this coloring journey I’m about to take with you. Thank you for sharing your time and knowledge! 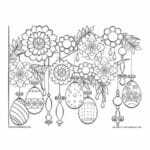 I really like the mini coloring book and am considering going premium to access the others. 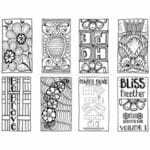 I would love to see other smaller scale projects: postcards, bookmarks, greeting cards, even just 1/2 sized coloring pages.